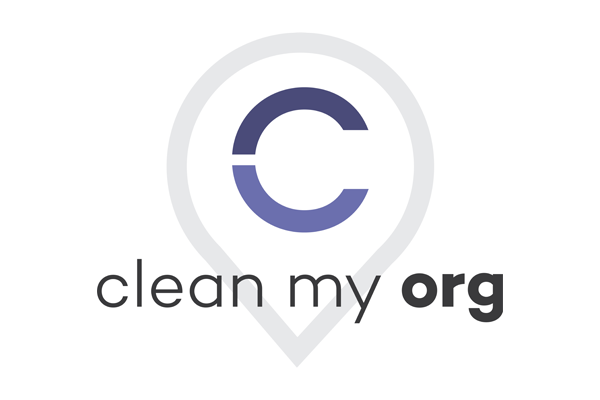 Clean My Organization is now available! This is a big deal for all ArcGIS Administrators out there. Read on, and you’ll know exactly why. As the Head of Support, it is my distinct privilege to be the advocate for the customer. 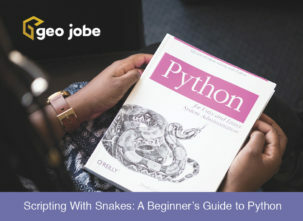 At GEO Jobe GIS Consulting, we have worked with many customers, we have provided solutions, and most importantly, we have listened; not just about what our products are doing, but why these various products are being employed to achieve our users’ goals. Over the years, our users across more than 6,000 organizations globally have come to depend on our various products, such as Admin Tools, to accomplish so much. During this time, we have encountered very specific workflows or objectives from our users that weren’t elegantly fitting the functionality and scope our current products were designed for and intended to serve. With those objectives in mind, we recognized a real opportunity to grow our family of products. This comes from a level of confidence that can only be achieved because I know the capabilities of this new product, and I also know from first-hand experience the solutions that our customers are looking for when it comes to the state of their ArcGIS organization. What Exactly is Clean My Org? 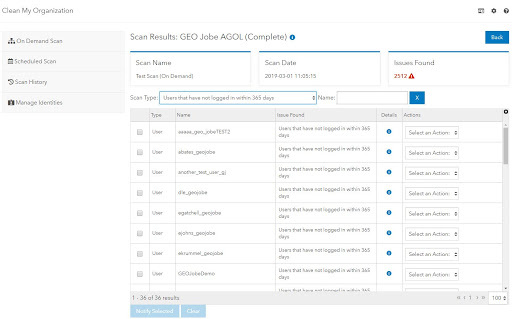 After your organization is scanned, an itemized log will be generated that informs you of exactly what’s wrong and provides options to fix those issues, including the ability to whitelist certain known exceptions. Additionally, there will be a built-in email interface that not only can send a report of the scan results, but will also provide the user with an immediate way to reach out to any relevant content owners, should this communication be necessary before taking an action. 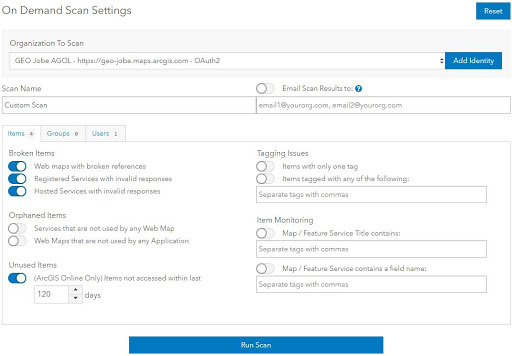 In short, Clean My Org provides the solution to a workflow that is absolutely essential to the health of an ArcGIS organization, but would be too impractical, time-consuming, and complex to be performed manually, especially as content and users grow in volume. Who is Clean My Org For? How can I get more info on Clean My Organization, including how to purchase it? 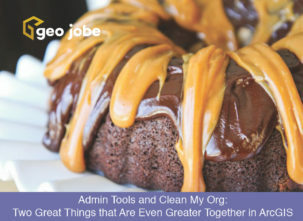 Visit our GEO Jobe GIS Consulting webpage for additional info, email us at connect@geo-jobe.com, call us at 1.844.GEOJOBE, or simply visit the Marketplace orcleanmy.org.